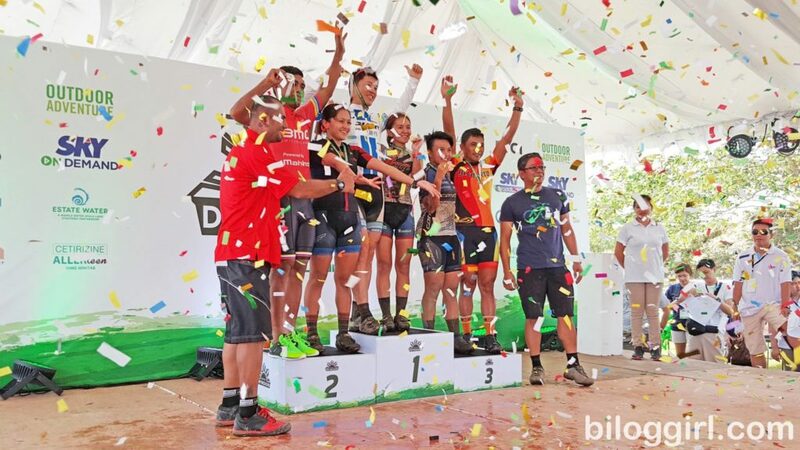 This years Nuvali Dirtweekend event was joined by more 1500+ mountain biker from different walks of life, from weekend riders to elite groups riders. Rider welcomed by muddy, wet and slippery terrain inside Nuvali trails. Because the race is a UCI sanctioned, it is more discipline and more organized, to begin with, the race started at exactly 6am. This race had implemented strict FTZ (Feed Zone), where riders’ crew were positioned to accommodate their team mates need like food, water or to do mechanical needs. There were also positioned Doping Control Team where officers had taken urine samples from elite for evaluation and analysation at the laboratory. According to results, all athletes were cleaned. Few riders told me, there are some habits that are really hard to break because few came late hahahaha!